MANY are not aware that in the early 1970s’, Ducati was already building the 450cc Scramblers. The Italian bike make produced a lot of them for the American market which had high demand for these robust machines. 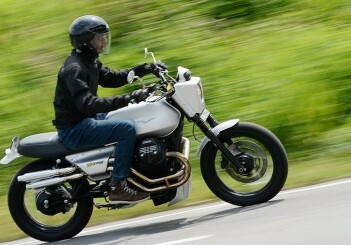 The recent fad of retro-designed bikes offered Ducati an opportunity to revive the scrambler styling. 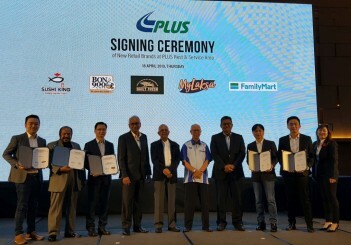 At present ,the Scramblers are the best-selling Ducati models. There are seven variants under the Ducati Scrambler family - Full Throttle, Desert Sled, Café Racer, Sixty2, Icon, Classic and Urban Enduro. 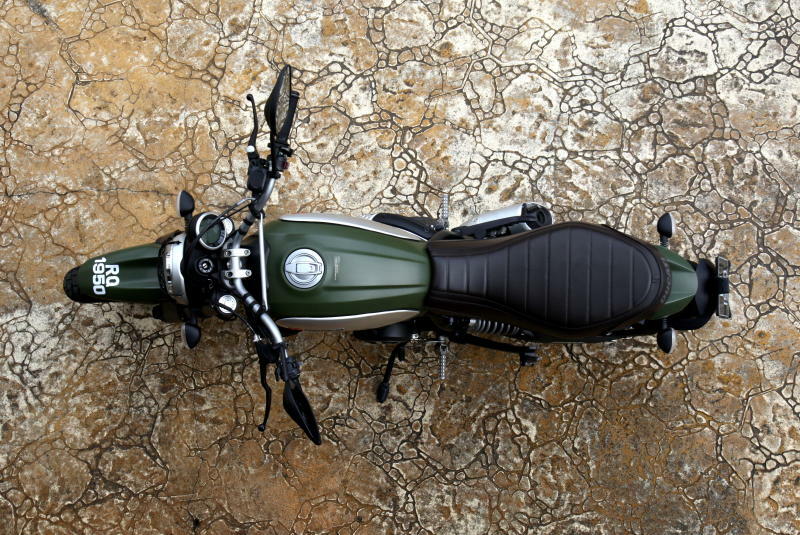 The Scrambler, which I am reviewing is the Urban Enduro. 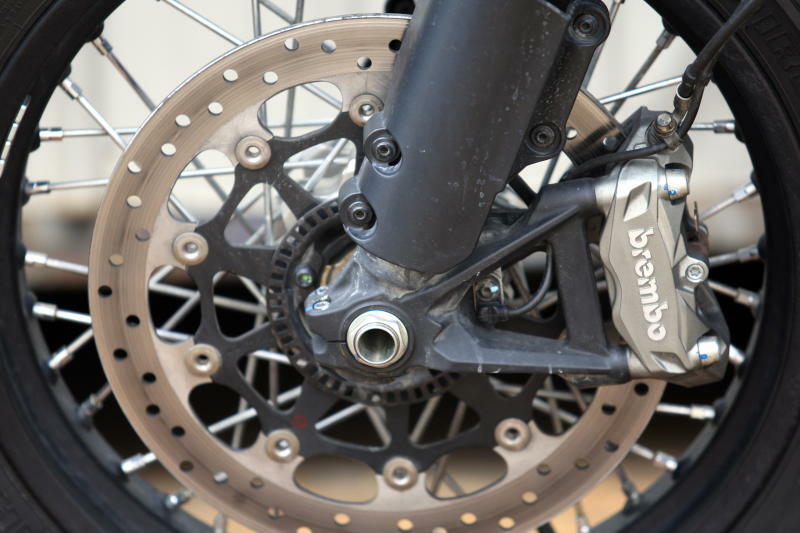 The Urban Enduro is powered by the popular Monster 800 air-cooled Desmodromic engine but gets new cam timing which offers a good mid-range performance with steady power flow till the red line. The new cam timing also ensures a smoother ride compared with the Monster’s. One glance at the bike and you may not realise it is a Ducati make. 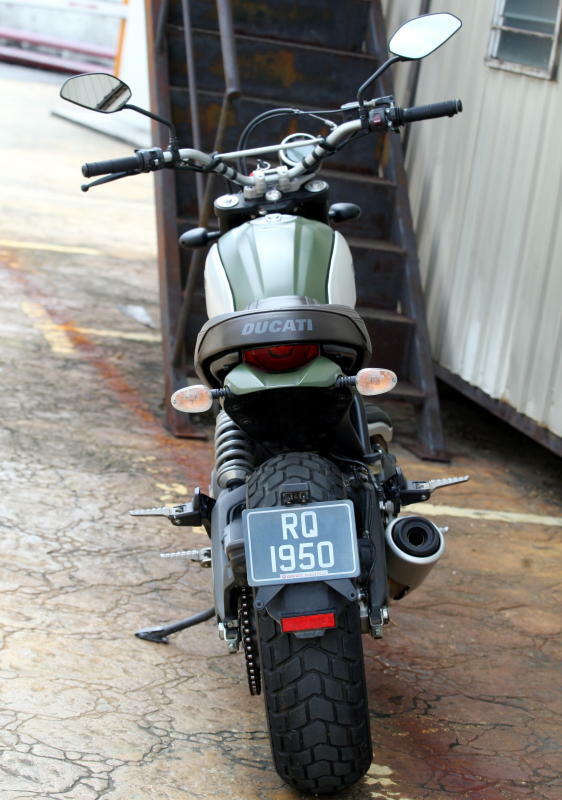 Unlike the other Ducati bikes which have the familiar Ducati red colour, the front styling and how the Ducati logo is placed on the tank. 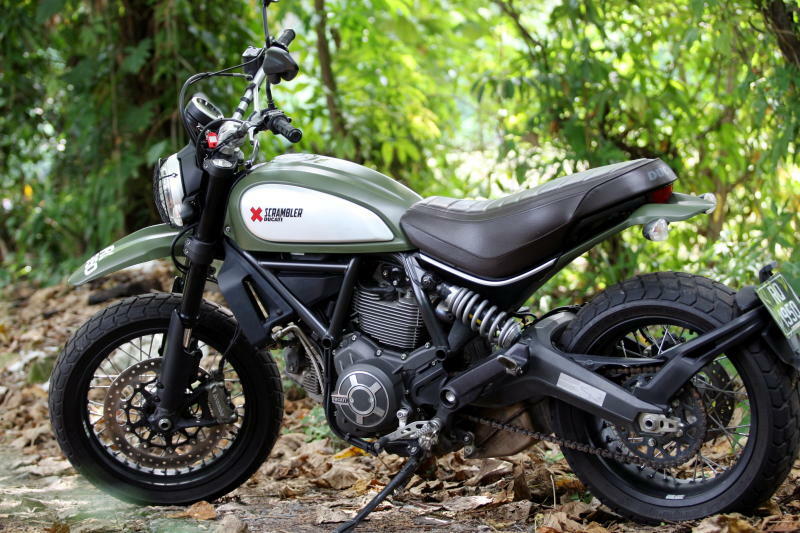 This is done deliberately simply because the Scrambler is a brand extension and also as a differentiator from the rest of the Ducati models. The minute I came close to the Enduro, what caught my attention was the size and the design of the bike. The size is small and that gave me the assurance that the bike is easy to handle and the no frills design was a right fit for the retro look. 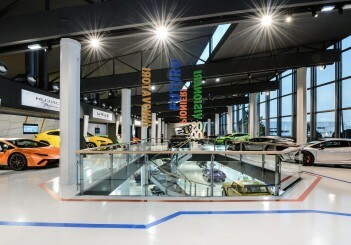 The big round LED light further enhanced the retro look. 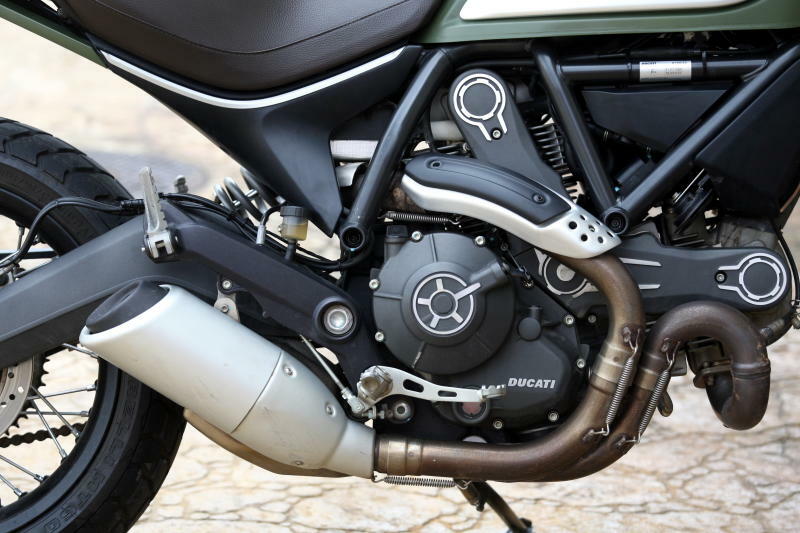 As I sat on the bike, it is very obvious that Ducati designers had intended for the Scrambler to be simple and functional. They really meant it. Every single part on this bike was not hidden, it was out in the open. A dream bike for any mechanics. Having said that, all the parts are carefully placed in a tidy and neat manner. 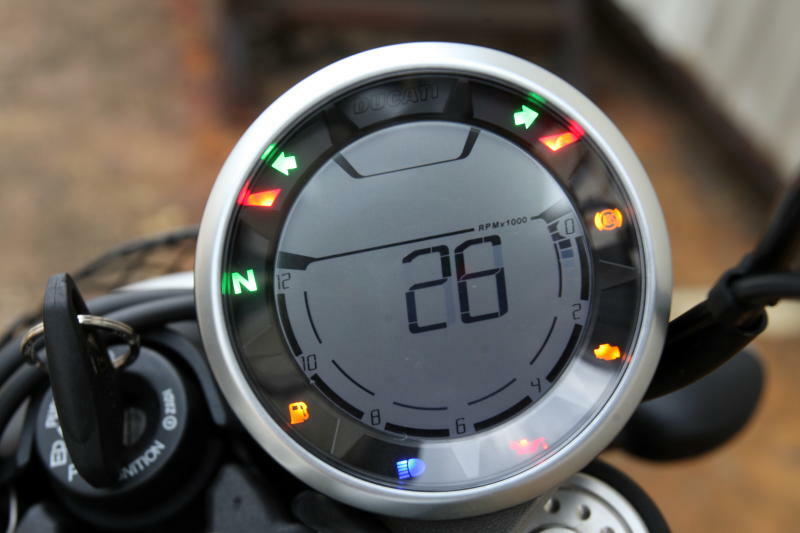 The Urban Enduro is fitted with a single digital instrument pod that offers variety of useful information like a digital speedo, odometer, two trip meters, a clock, ambient temperature display but no fuel gauge. Yes, you read it right, no fuel gauge but it has a warning light that is bright enough for me not to miss. The sitting position of this bike is upright and easy for the feet to reach the ground. 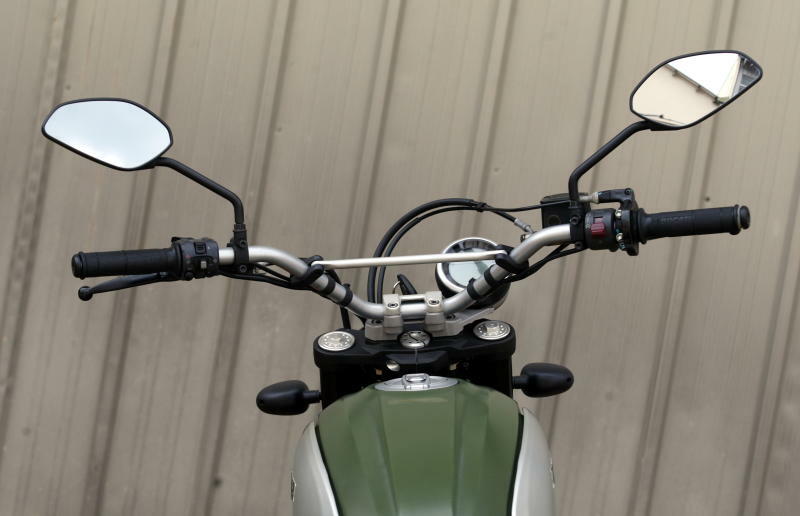 Meanwhile the handle bars are designed like the classic scrambler style - high and wide which is very apt for off-road riding. 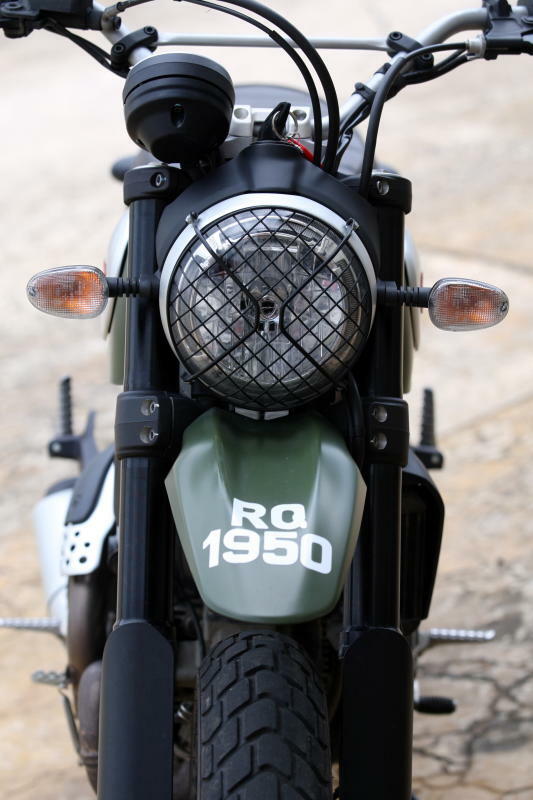 The bike exudes tonnes of macho-ness partly because of the rugged colour, olive green and also few of the extras fitted to the bike like the headlight grille, wire spoke wheels, the retro-designed saddle which is comfy and spacious enough for the rider and the pillion rider. Riding this bike in the traffic laden roads of Kuala Lumpur seems to be very easy. The engine has a lot of torque to take me from one traffic light to another. When I was caught in a massive traffic jam, I was able to stand up while slowly manoeuvring the Urban Enduro in between the cars; to see what was the cause of the traffic stand still. The reach to the handle while I was standing up was very comfortable, I did not have to bend my arms too much. 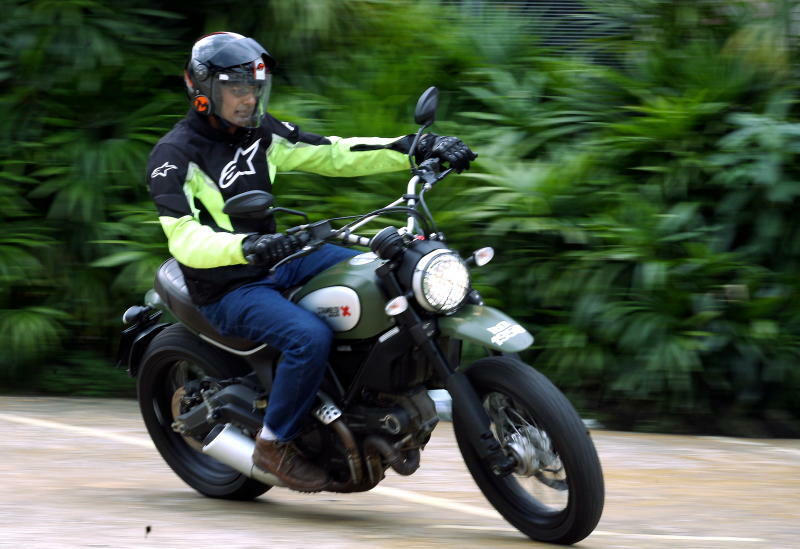 Weaving in and out of traffic with the Enduro is an easy task. The Urban Enduro still has an abundance of power at low speeds. On few occasions, I decided to make a dash before the traffic lights turned red. To my surprise, the engine’s torque delivery was simply wicked, allowing me to blast through quickly. Believe it or not, there was hardly any hesitation. 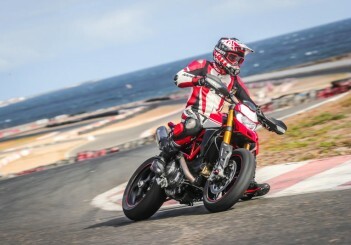 The folks at Ducati definitely has taken the time to build this masterpiece. 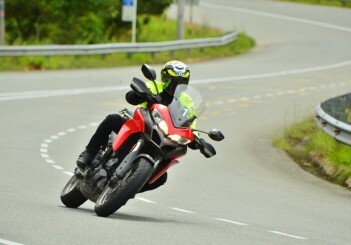 I had the opportunity to take the bike to Cameron Highlands and also trunk roads of Kuala Selangor. I must confess that this bike definitely has all the right ingredients that made me very happy. Throttle response was great, it was engaging with no lag. The bike gets all fired up from the second gear shift onwards with the front wheel ready to lift off. 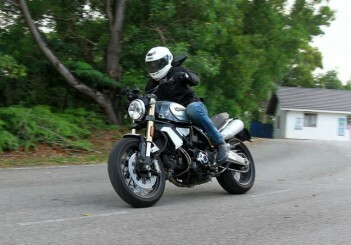 On the highway, the power delivery on this bike can be bit aggressive when I decided to twist the throttle hard. The abundance of power on this bike for a novice could be a challenge at least for the first 500km, it is definitely fun. 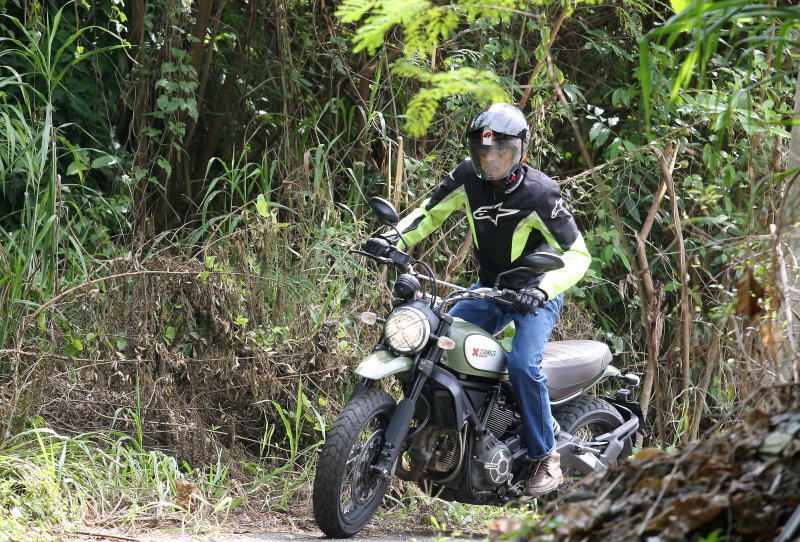 The macho scrambler has the distinct Desmodromic sound once the engine hit 4,000rpm. Every time I twist for juice, I get all the power and more. I was able to push the bike hard on the corners without putting myself in danger. 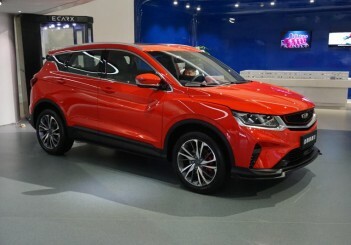 This is partly due to the sturdy chassis and the reliable front and rear Kayaba suspension giving me 150mm of travel. I was entering and exiting corners at second and third gear at about 100kph without any second thoughts. My personal opinion is the suspension definitely needs to be changed for the more demanding off-roads which are littered with sand and gravel. On the same note, knobby tyres are definitely a must for a better ride on these type of terrain. On few occasions, I skidded due to the tyres but it was all good. 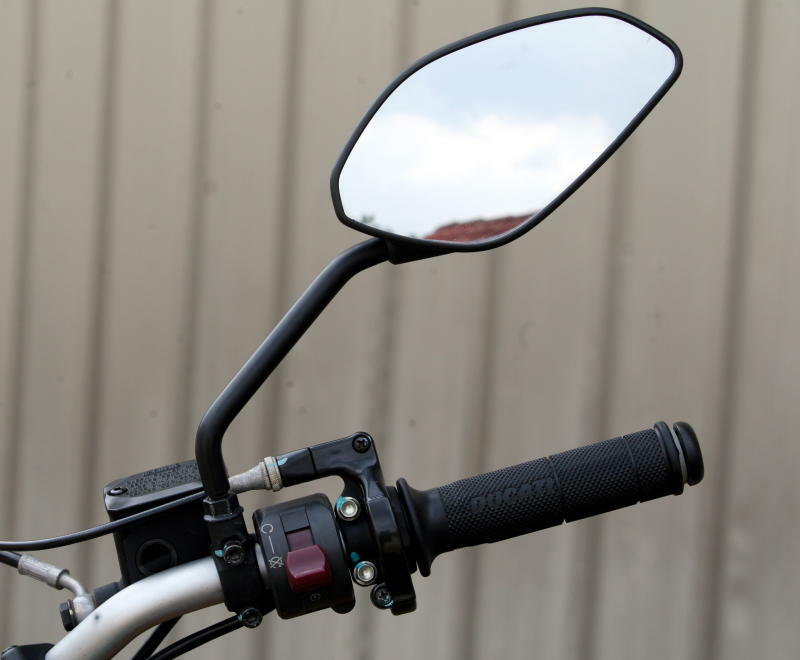 While I was tackling few sharp and wide corners while riding up to Genting Highlands, I was able to keep my line straight even though which is usually not easy with high handle bars. 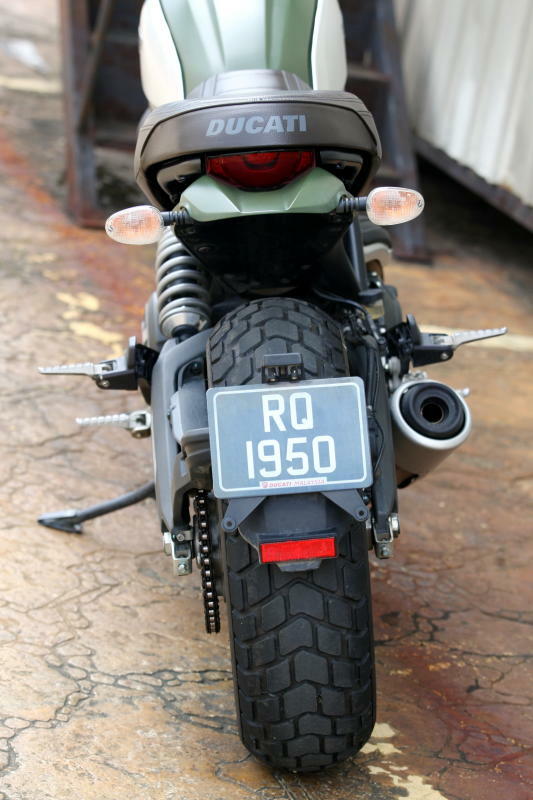 Ground clearance on this bike is perfect. 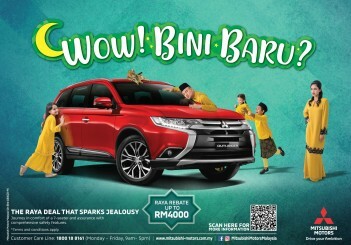 The Urban Enduro, priced at RM64,765 (without road tax and insurance), has a myriad of use depending on the occasion, be it daily commute, off-road riding, interstate adventures or even as a ‘trophy’ bike; all depending on the mood of the owner. 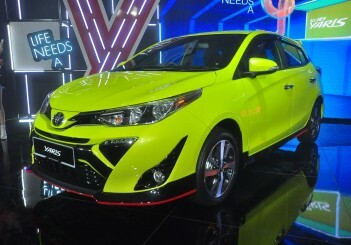 Rear braking system: 245mm rear disc, 1-piston floating calliper, ABS.